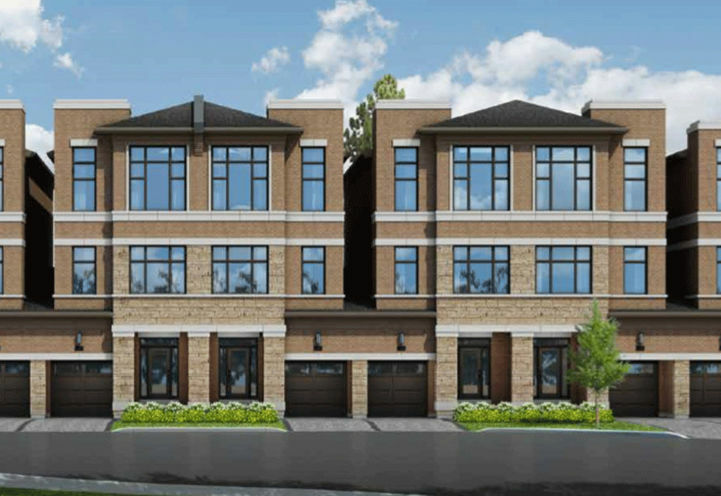 The Belmont Residences is a New Townhome development by Caliber-Homes located at Islington and Steeles W, Toronto. Family Friendly Area! – Young and growing families looking to call The Belmont Towns home will be confident knowing there are plenty of shopping and education choices in the area. Luxury Meets Convenience! – Caliber Homes are committed to be the best at what they do. 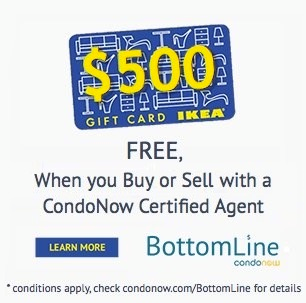 With superior craftsmanship, high quality products and features, they want the homebuyer to experience the highest of standards in their new home. 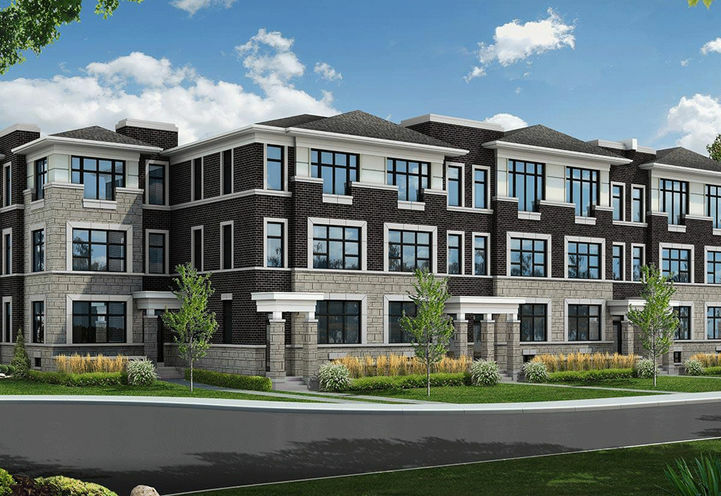 The Belmont Residences is a new Toronto Condo in the Humber Summit neighbourhood by Caliber HomesC0RPO.